Chip:Tuesday's apple Sauce siku. 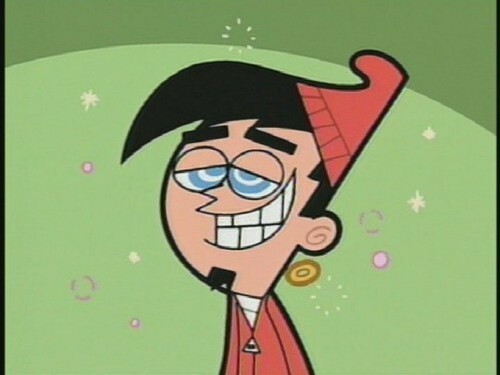 :P. Wallpaper and background images in the Chip Skylark club tagged: fairlyoddparents chip skylark tuesdays apple sauce day. OMG!! HE IS SO CUTE!